Bob, the Malay rastaman. | THESE SHOES ARE MADE FOR BUSKING ! 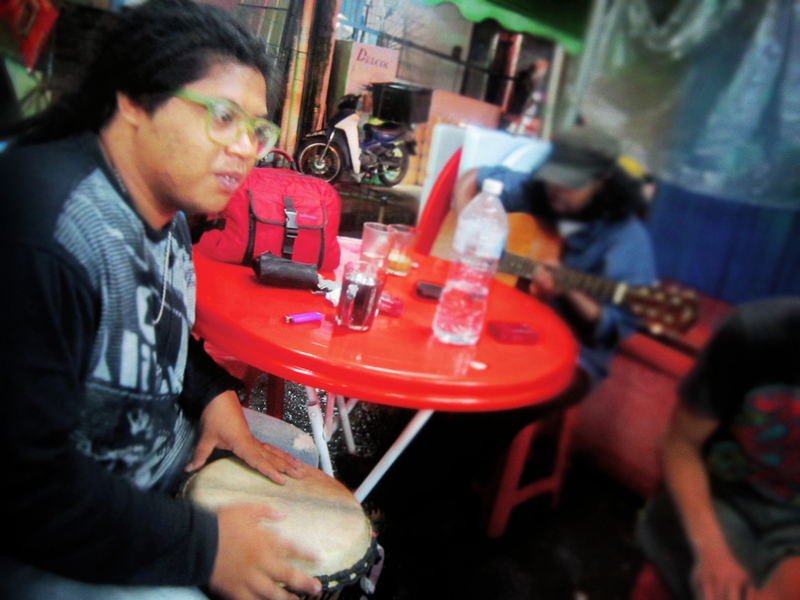 Published November 3, 2012 at 1000 × 750 in AMIR AND THE BUSKERS OF KL.